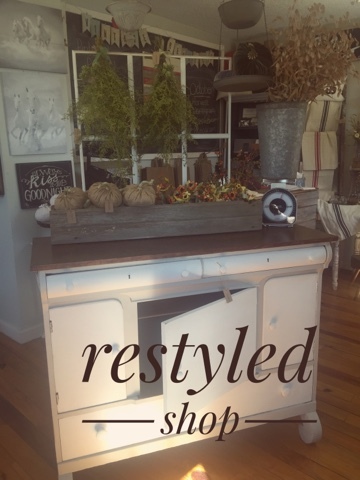 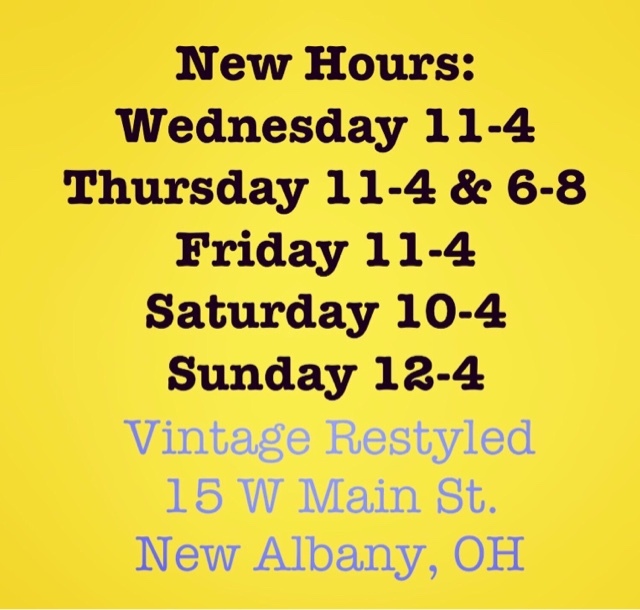 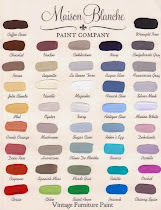 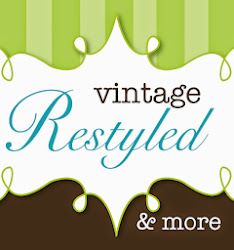 On the first official day of Fall, I wanted to share our restyled shop. 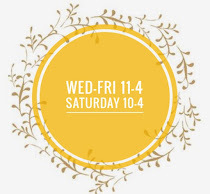 We love this time of year and hope you will pop in to celebrate autumn with us. 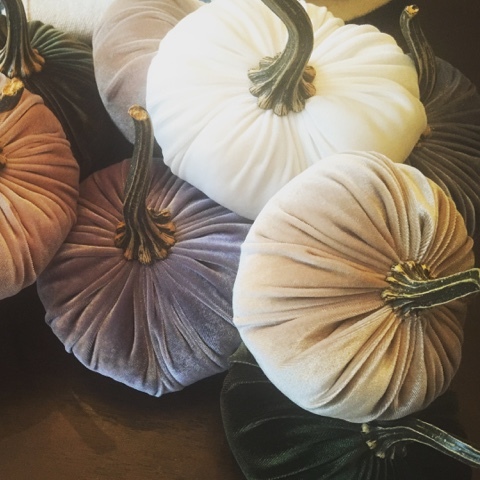 Hand made velvet pumpkins with a wonderful aroma. 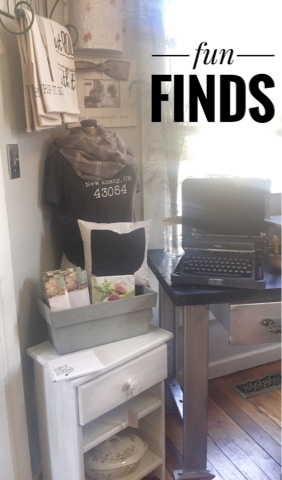 Vintage typewriters are popular finds. 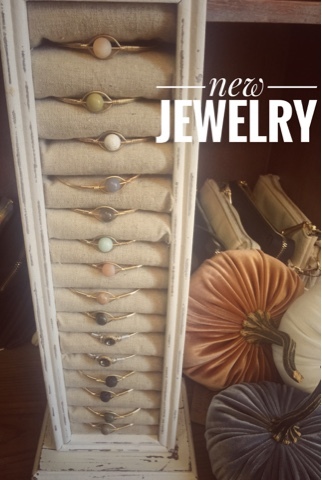 Restocked stone bracelets and lots of new gems.